While the classic switchboard operator of the past became obsolete, live operator assistance is still available, albeit in a different form. When you think of the classic telephone switchboard operator of yesteryear, what image comes to mind? Chances are, it’s a kindly woman, cheerfully greeting and connecting callers. While that image is largely accurate, the first switchboard operators were actually teenage boys, many of whom were curt and rude. And, while the profession is generally considered obsolete thanks to the evolution of technology, live operators are alive and well today. Here’s a quick look at the history of telephone operators. From the late 1800s through the middle of the 20th century, early telephones required the use of switchboards and human switchboard operators to physically connect phone lines so that people could speak to one another. The first telephone operator was George Willard Croy who started working for Boston Telephone Dispatch in January 1878. Other teenage boys were hired, earning a reputation for being rude and rambunctious. The new male-dominated profession soon gave way to an influx of female operators, starting with the hiring of Emma Nutt in September 1878. She was hired by Alexander Graham Bell who reportedly believed that female operators would be a solution to the existing rude and unruly workforce. Emma Nutt was the world’s first female telephone operator, and her sister, Stella, became the world’s second just a few hours later. With her soothing voice and polite demeanor, Emma became the ideal model for the profession. 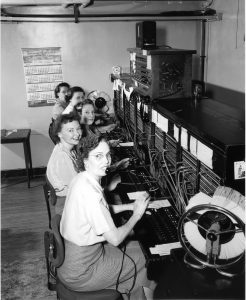 Within two years, nearly all telephone switchboard operators were women. Not only were women considered a better choice for the job due to their kindly and courteous nature, they were paid significantly less than their male counterparts. Emma Nutt reportedly worked 54 hours per week for a salary of just $10 per month. Women flocked to the new profession, seeing it as a step up from working as a maid or in a factory. Plus, getting hired as a telephone operator didn’t require any special skills. The job qualifications involved passing height, weight, and arm length tests to make sure they physically fit in the cramped quarters of a central switching office. By World War I, more than the New England area had more than 8,000 female telephone operators. The job itself involved answering the incoming call, asking for the number, and then connecting the corded plug into the appropriate circuit on the switchboard. Telephone operators were not allowed to speak to one another and were expected to sit with perfect posture for long hours, all the while maintaining a pleasant demeanor to callers. It was a high pressure job with intensive supervision and military-like discipline. Many operators were expected to work two shifts per day with a three-hour break, unpaid, in between, resulting in an extended and exhausting work day. In 1919, New England Telephone Company’s telephone operators went on strike seeking higher wages and better working conditions — and causing New England’s business community to come to a screeching halt. Their demands were met within a week’s time. They won the battle (a wage increase, better working hours, and the right to organize) but in an unintended consequence, ultimately lost. Phone companies wanted to reduce their reliance on operators, and they did by introducing automatic dialing telephones which eliminated the need for local switchboard operators. While the classic switchboard operator of the past became obsolete, live operator assistance is still available, albeit in a different form. For example, 911 operators play a critical role in emergency response systems. 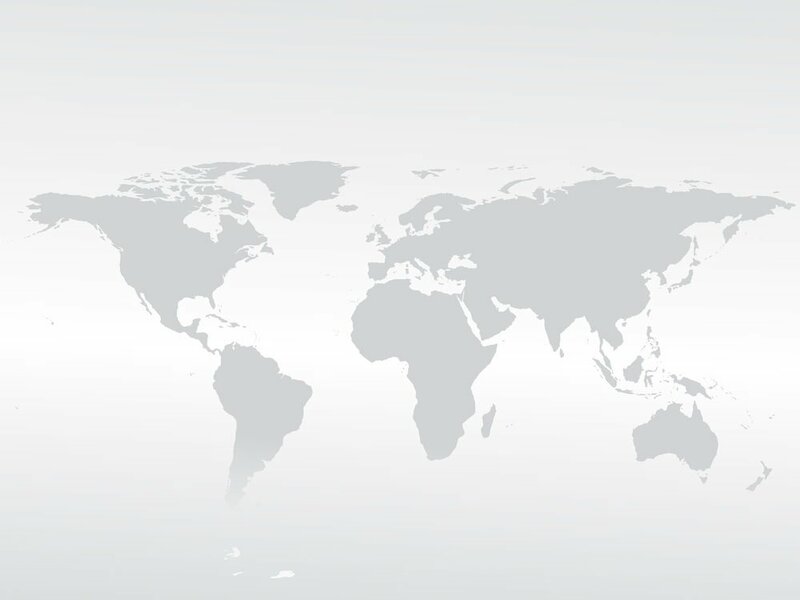 Likewise, live operators are commonly used to help manage the technical logistics of international conference calls and large teleconferences.